Francisco Muñoz III, applauds the several hundred that attended the Ballet Folklórico UTRGV surprise retirement show at the UTRGV PAC Center on Tuesday, September, 4, 2018, in Edinburg. Muñoz has been director for 43 years. 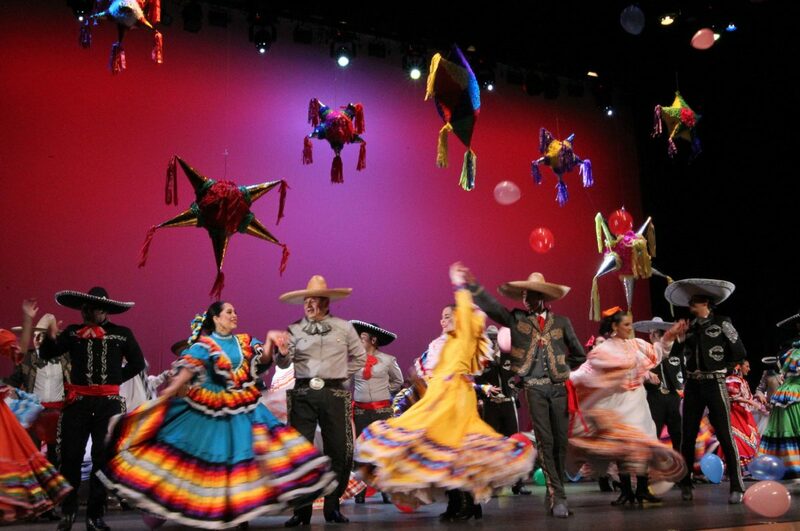 The show produced by the Ballet Folklorico had more than 60 dancers from different generations performing together. Francisco Muñoz III was ushered into a side entrance of the University of Texas Rio Grande Valley Performing Arts Center on Tuesday night by his family, purposely avoiding the commotion in venue. A packed house awaited his arrival. Over his 43 years at the school, Muñoz, and his wife Mary who retired two years ago, helped build the dance program and an internationally recognized Ballet Folklórico company from the ground up. He expected to walk in, and take a seat to watch a typical folklórico performance. 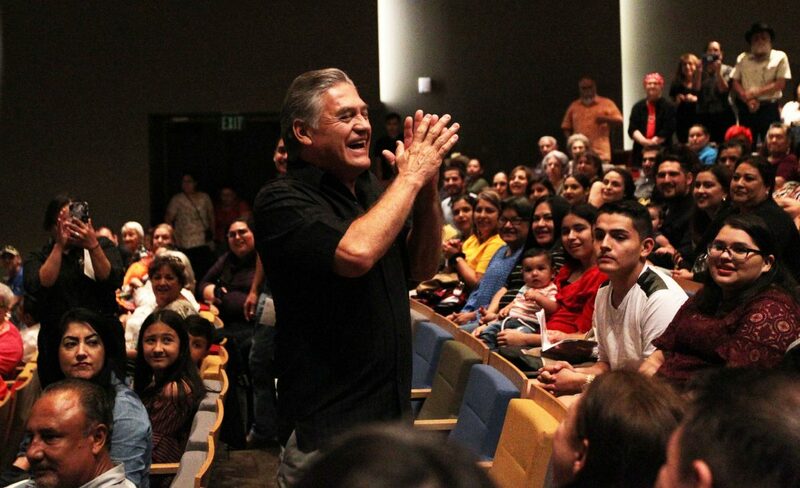 But when he entered the auditorium, the crowd erupted to pay their honor Muñoz, a recent retiree. He retired on Aug. 31 as UTRGV academic dance program director and general director of the Ballet Folklórico. 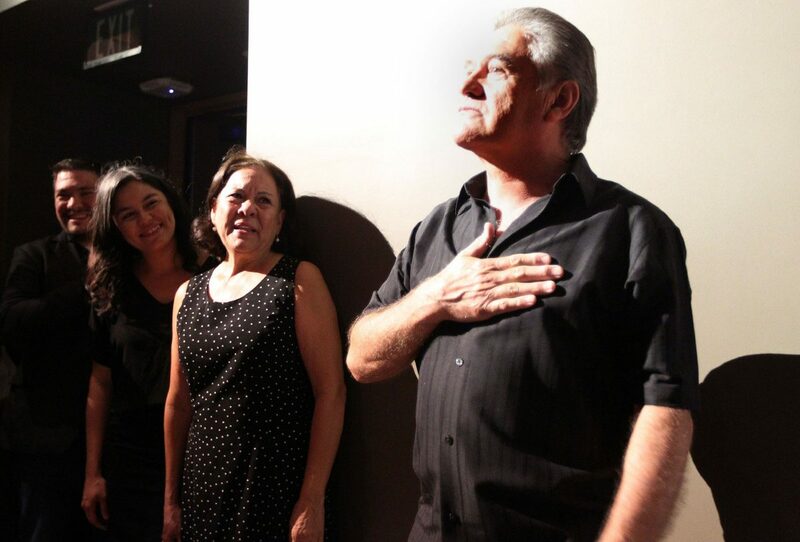 Francisco Muñoz III places his hand over his heart as his wife Mary and his daughter, Brisa acknowledge the audience during a retirement show at the UTRGV PAC Center on Tuesday, September, 4, 2018, in Edinburg. Muñoz had been the dance program and UTPA/UTRGV Ballet Folklorico director for 43 years. Ballet Folklórico UTRGV preform for Francisco Muñoz III during a surprise retirement show at the UTRGV PAC Center on Tuesday, September, 4, 2018, in Edinburg. Ballet Folklórico UTRGV perform for Francisco Muñoz III during a surprise retirement show at the UTRGV PAC Center on Tuesday, September, 4, 2018, in Edinburg. Past Alumni were present and dancing in the show. Ballet Folklórico UTRGV perform for Francisco Muñoz III during a surprise retirement show at the UTRGV PAC Center on Tuesday, September, 4, 2018, in Edinburg. Ballet Folklórico UTRGV performs for Francisco Muñoz III during a surprise retirement show at the UTRGV PAC Center on Tuesday, September, 4, 2018, in Edinburg. Muñoz works have been showcased at the JFK Center for the Performing Arts in 2012, 2014, and 2016. UTRGV Ballet Folklórico celebrate the career of Francisco Munoz III, retired academic dance program director, with a special performance at the UTRGV PAC Center on Tuesday, September, 4, 2018, in Edinburg. Muñoz said he had no idea about the surprise, as he doesn’t use social media. 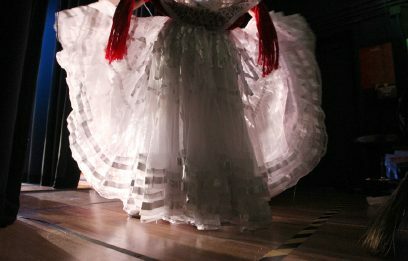 On Facebook an event was created for the occasion, and over 60 dancers from various generations of folklórico communicated via Messenger. Since early in the summer, dancers were getting ready for the send-off show. “It was overwhelming … to be able to see dancers and colleagues from way back to the ‘70s and ‘80s to the present, that blew my mind,” Muñoz said. 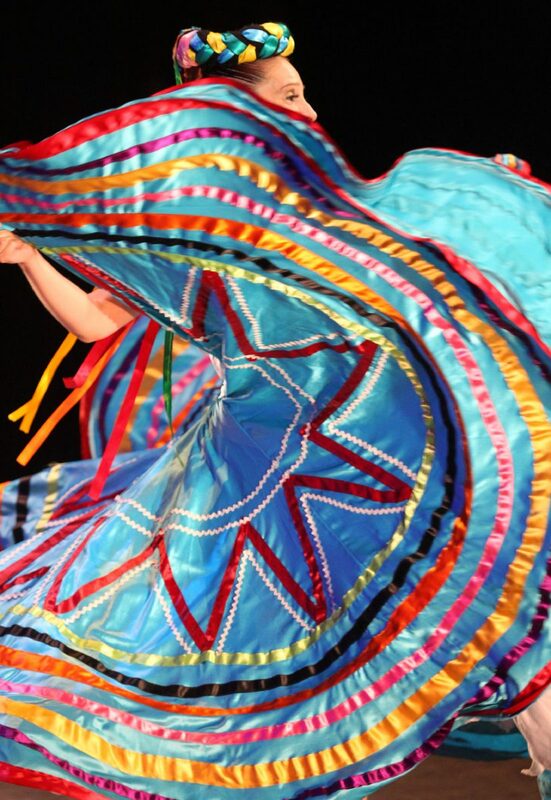 This year, UTRGV added a Bachelor of Fine Art degree with a specialization in dance. This new degree focuses on performance, while the existing bachelor’s degree is geared for teaching. The Muñoz team was “instrumental in creating the dance degree,” said Dahlia Guerra, the assistant vice president of public art at university. Francisco Muñoz graduated from Pan American University in 1975, double majoring in history and health, physical education and recreation. He would later earn multiple graduate degrees at PAU. He began teaching dance part-time at PAU in 1977, and became the first full-time instructor at the school to develop to focus on folklórico in 1982. Francisco Muñoz said it took about 20 years before the dance program developed. Sometimes students would stay with the company after graduation, as long as they enrolled in the classes, he said. 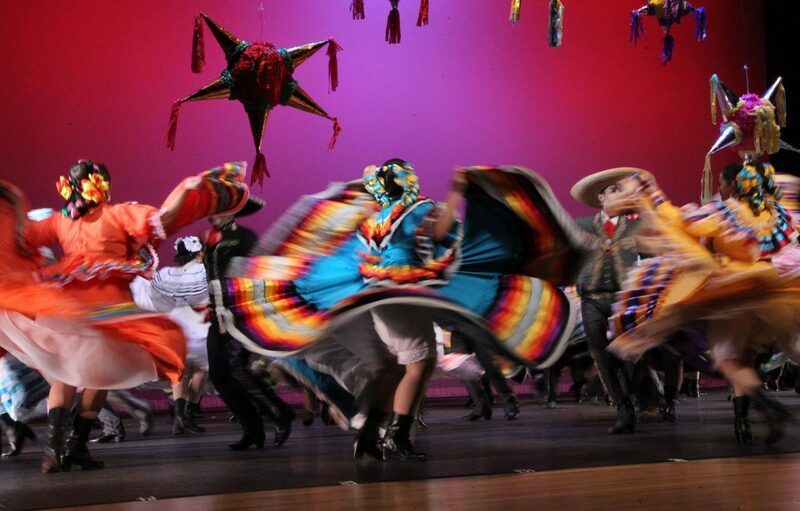 Many students took their dance education into South Texas schools. This network of former dancers and students teaching dance without a certificate helped prove the necessity of dance to university administration, he said. “They were the foundation for me to be able to sell the program,” he said. This would later make it easier to connect with students and recruit. This was the foundation, he said. “We shared a bond,” said 1985 PAU physical education graduate Mini Lazo, who was a former La Joya folklorico director in La Joya. She’s now a librarian with PSJA school district and works with an afterschool folklórico group. “He has influenced so many people, and those people he’s taught are in turn teaching it to someone else,” she said. In 2002, the work paid off as a formal dance degree — a Bachelor of Arts in dance. “Just to be able to get degree programs going, and give students the opportunity to become teachers and performers, that’s what I feel was my biggest accomplishment,” Francisco Muñoz said. As the university’s name changed over the years, Francisco and Mary Muñoz remained fixtures in dance blazing a path. He led the dance program through the transition from UTPA to UTRGV, and became the first UTRGV academic dance program director in 2016. 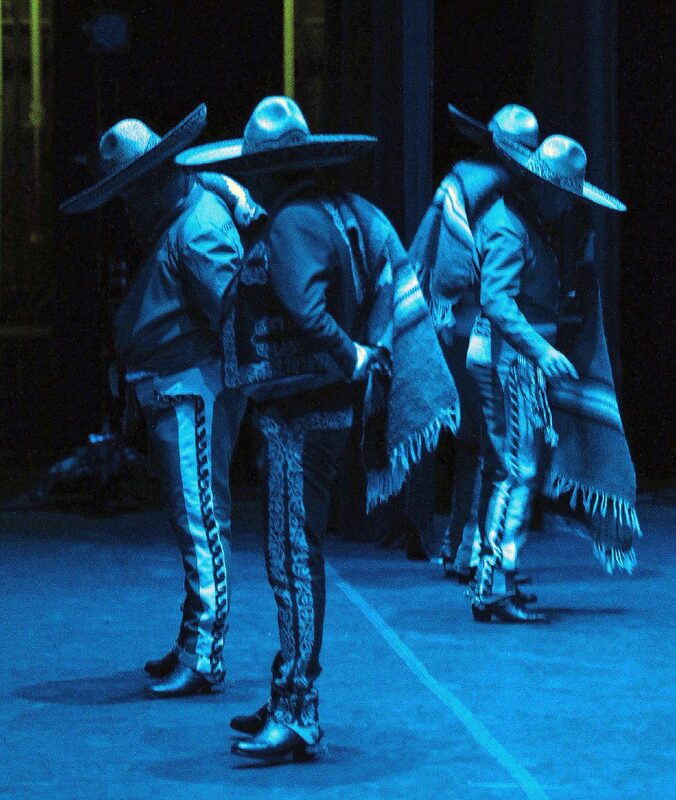 “I know there’s no other such program at any other university across the nation that has the level of musicianship and dance expertise that we present,” Guerra said of their folklorico and mariachi one-two punch. Guerra used to play piano with the folklorico, and that experience helped inspire her to create the renowned Mariachi Aztlán. Giving performers the opportunity to perform and travel are “life-changing experiences for the students,” said Guerra of the groups. “Some students had never left the Valley,” she said, but the folklorico group took them around the state, country and abroad. 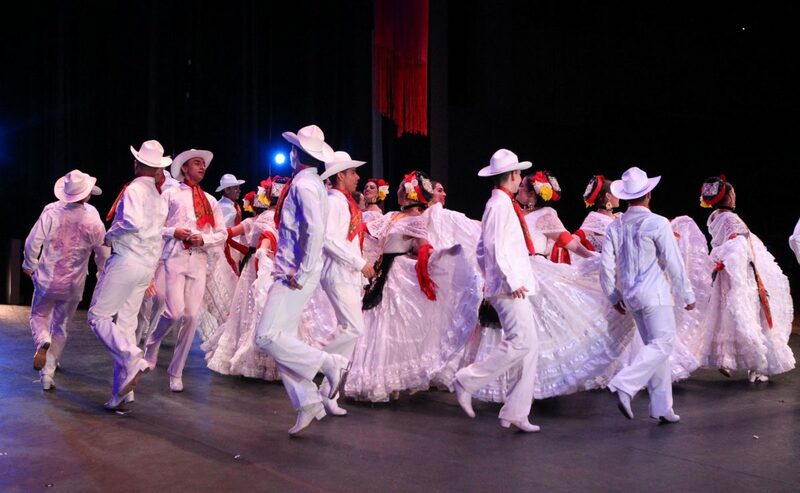 The university’s Ballet Folklórico is recognized as a top collegiate dance troupe of any genre in the United States. For the last four cycles (2012, 2014, 2016 and 2018), the company earned the right to perform at the John F. Kennedy Center for the Performing Arts in Washington, D.C. through the American College Dance Festival Association. Francisco Muñoz is quick to share credit with his wife, who retired only two years ago, and the dancers who committed themselves to their vision of dance when he reflects on having this attention on himself. He thought the national recognitions and his last performance set at the Jacob’s Pillow, a “sacred” stage backed by a scenic Massachusetts landscape, meant he was going out at the peak of a collegiate career as an artist and educator. But the last surprise on Tuesday was the announcement of the Mr. Francisco Muñoz III Scholarship to help future Ballet Folklorico students. The $5 admission Tuesday went toward that cause. For the Muñoz team, it was always about instilling a sense of community in local dance. “With the company, it’s always been about family,” he said, and the surprise was moving because it felt like “all your friends were there.